The Oaks is a neighborhood of hillside homes between Beachwood Canyon and Griffith Park bounded by Fern Dell Drive on the east and Foothill Drive to the south. The area got its name due to the majority of the neighborhood street names have the word "Oak" in them such as "Spreading Oak", "Live Oak", "Red Oak". 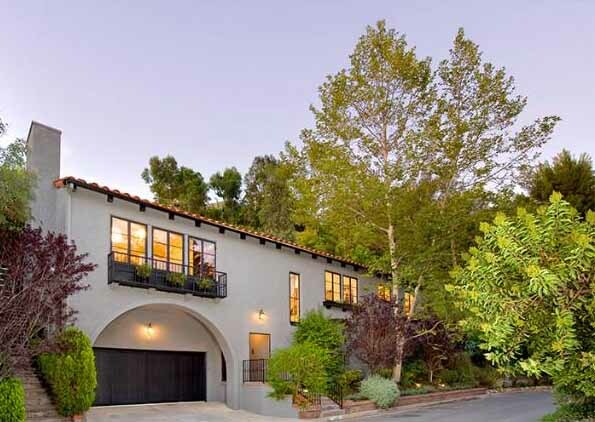 This neighborhood has a feeling of privacy and seclusion with its winding, hilly, tree lined streets. Many homes have canyon and city views all the way to the ocean. The Oaks offers a mix of architectural styles with a large number of mid-century and traditional style homes built in the 1960's as well as 20's and 30's Mediterraneans with lots of square footage, big yards and views for miles. If you don't know your way around it can be easy to get lost in the winding streets, some of which end right in Griffith Park. The Oaks is a draw to many in the Entertainment industry. In its heyday, it was home to stars like Cary Grant and Randolph Scott. The area still attracts Hollywood celebrities both in front and behind the camera. Brad Pit and Angelina Jolie have been buying homes on their street in the Oaks for their own personal compound and now own close to 1.5 acres. But this exclusive neighborhood is not only for the rich and famous. The Oaks has a very active homeowners association and the neighborhood pride of ownership and loyalty is something not seen in many other areas of Los Angeles. It seems once someone moves to the Oaks they are unlikely to leave the neighborhood, simply moving to another home within its borders.